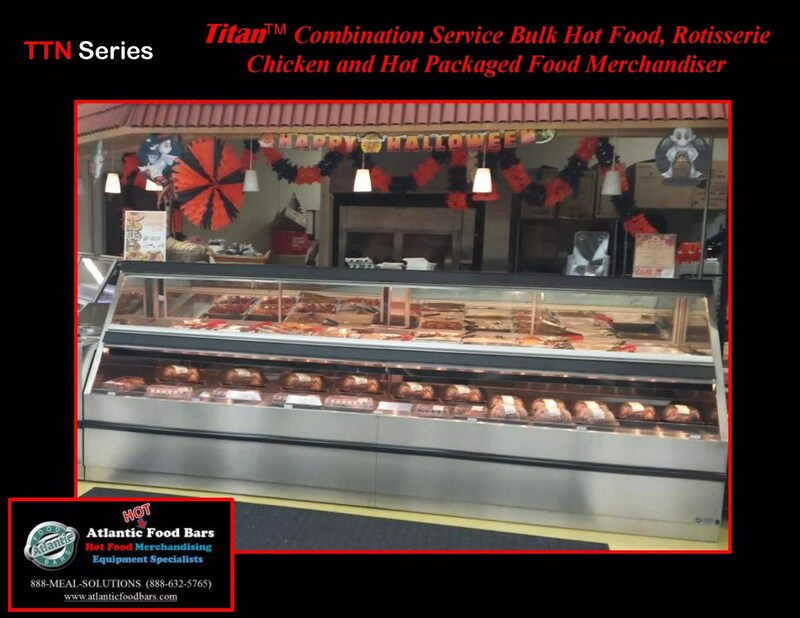 This entry was posted in Combination Bulk and Packaged Hot Food Cases, Hot Combination Full and Self-Service Cases, Idea Factory, Soup Bars on April 30, 2015 by Atlantic Food Bars. 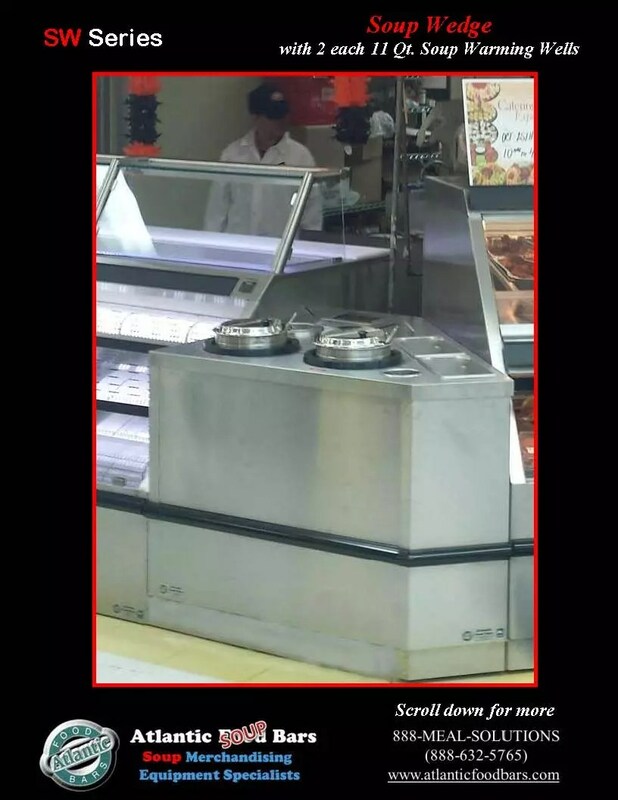 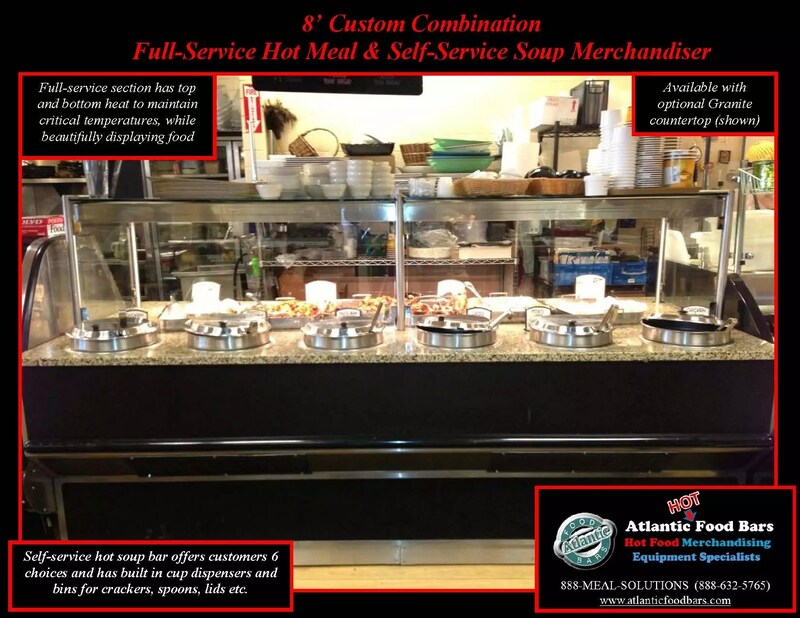 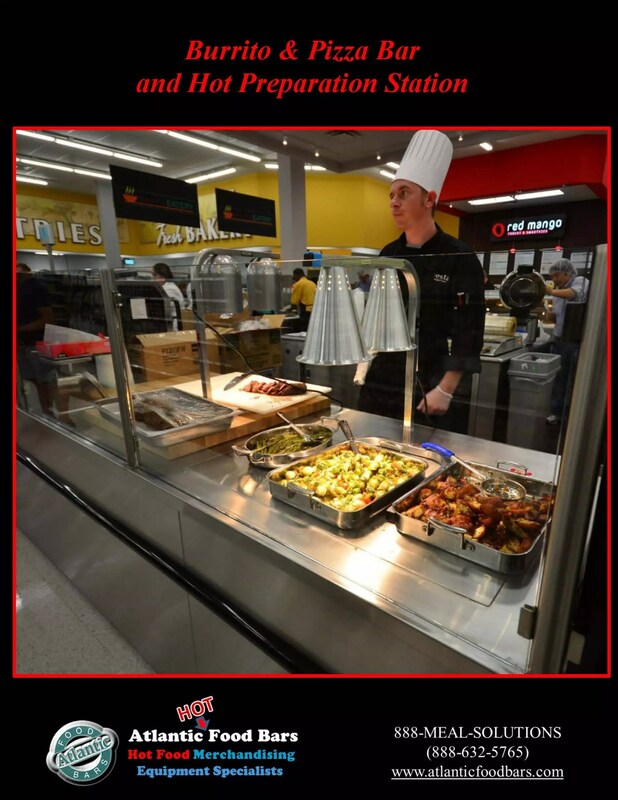 This entry was posted in Hot Bulk Food Bars, Hot Combination Full and Self-Service Cases, Soup Bars on January 15, 2015 by Atlantic Food Bars. 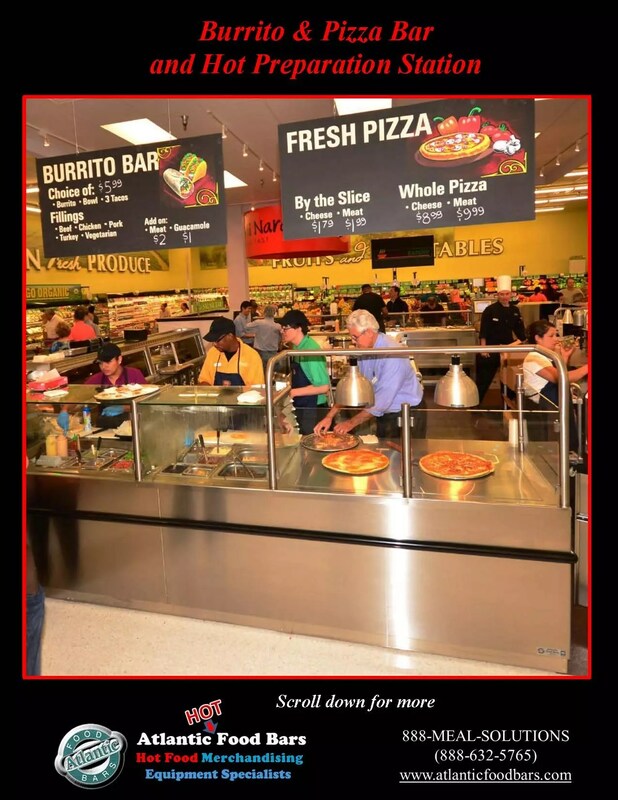 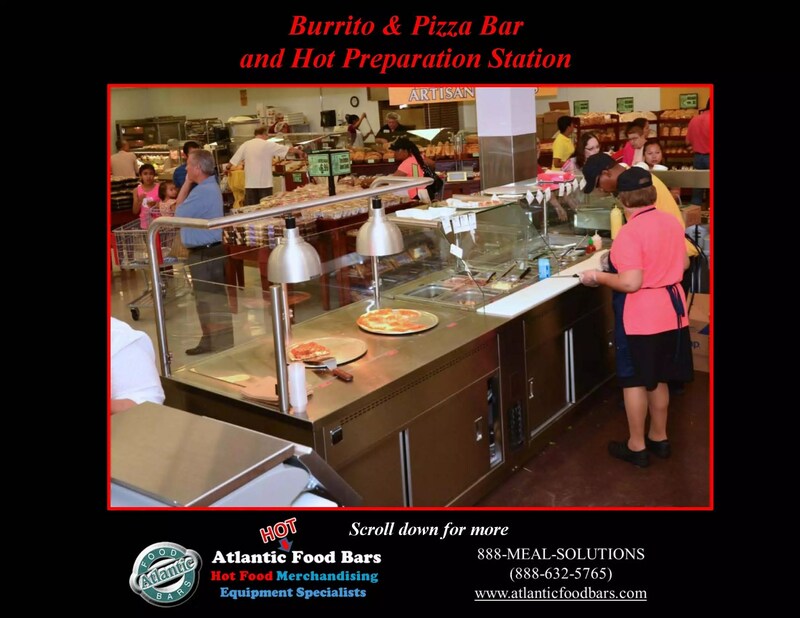 This entry was posted in Hot Bulk Food Bars, Hot Combination Full and Self-Service Cases, Idea Factory on October 23, 2014 by Atlantic Food Bars. 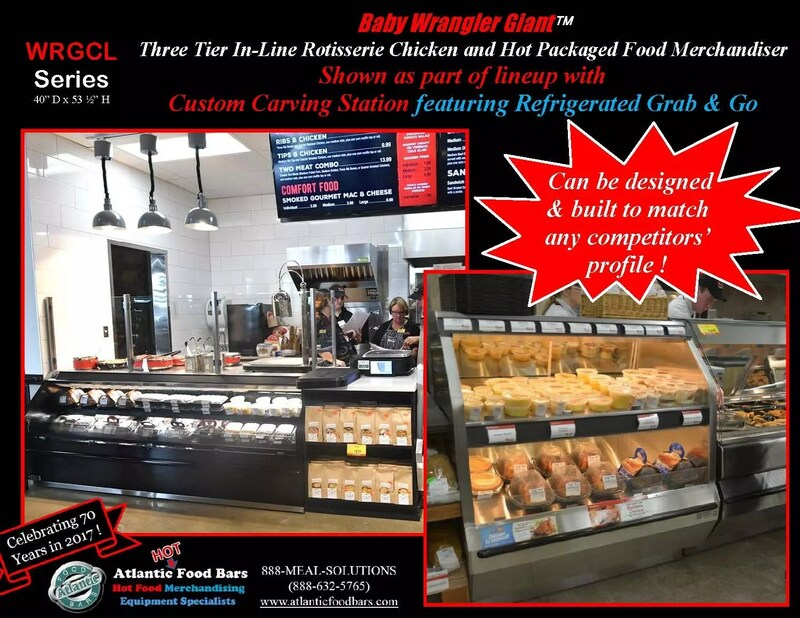 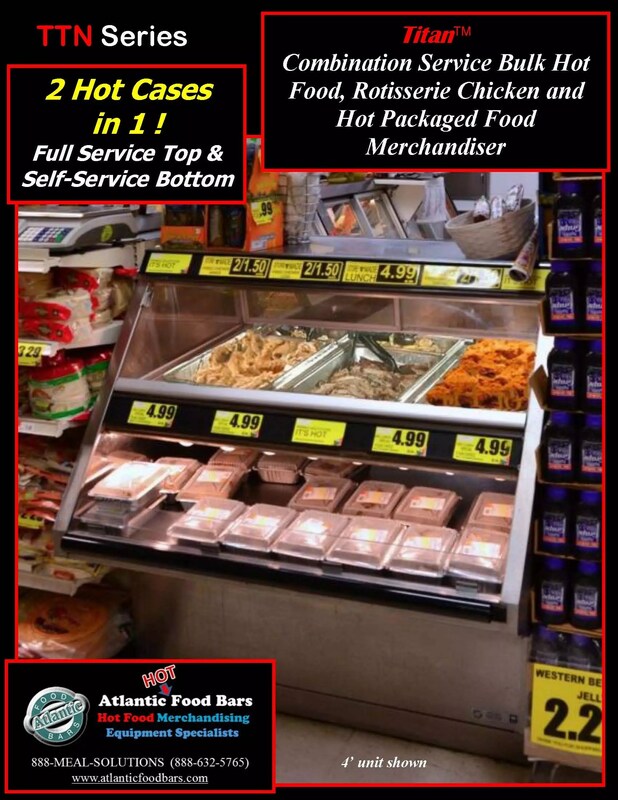 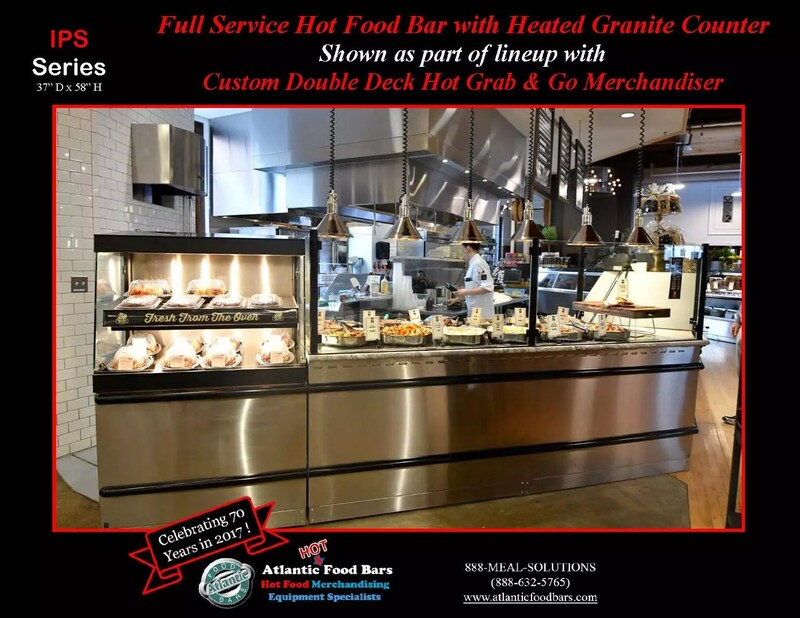 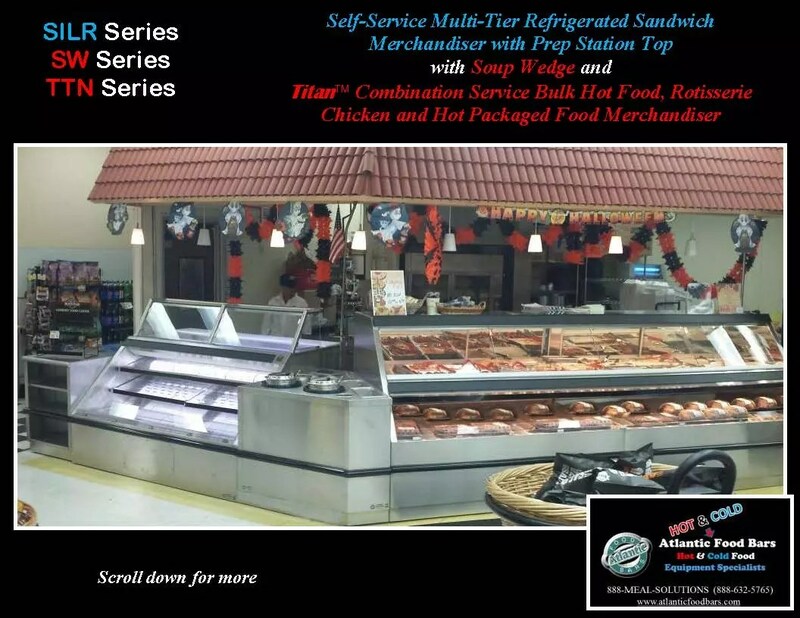 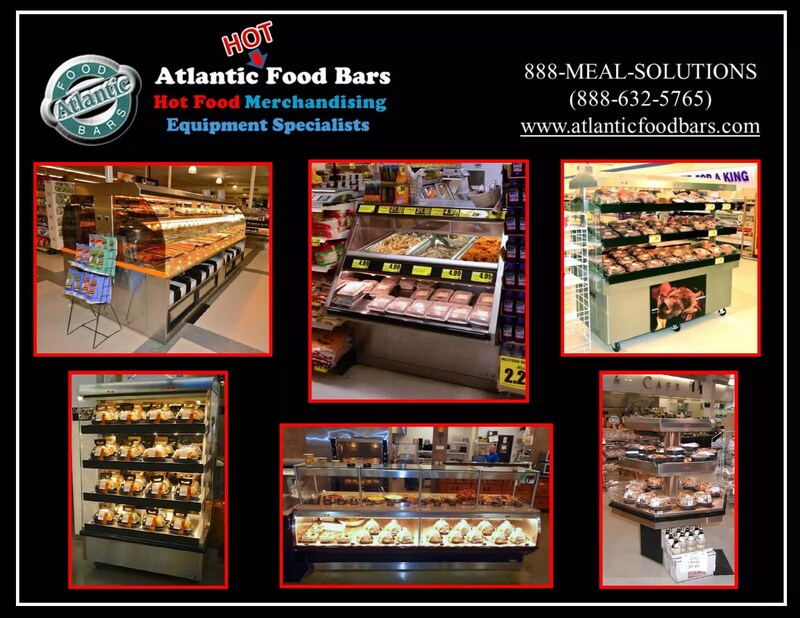 This entry was posted in Combination Bulk and Packaged Hot Food Cases, Hot Combination Full and Self-Service Cases on August 14, 2014 by Atlantic Food Bars.